J.A.C. Redford is a composer, arranger, orchestrator and conductor of concert, chamber and choral music, film, television and theater scores, and music for recordings. Artists and ensembles that have performed his work include: Academy of St. Martin in the Fields, Joshua Bell, Liona Boyd, Cantus, Chicago Symphony, De Angelis Vocal Ensemble, Debussy Trio, Israel Philharmonic, Kansas City Chorale, Los Angeles Chamber Singers, Los Angeles Master Chorale, Anne Akiko Meyers, Millennium Consort Singers, New York Philharmonic, Phoenix Chorale, Staatskapelle Dresden, St. Martin’s Chamber Choir, St. Paul Chamber Orchestra, Utah Chamber Artists and Utah Symphony. His music has been featured on programs at the Kennedy Center in Washington D.C., the Lincoln Center in New York, Walt Disney Concert Hall in Los Angeles, St. Peter’s Basilica in Rome and London’s Royal Albert Hall. Most recently, he composed the Raymond W. Brock Memorial Commission for the American Choral Directors Association 2017 National Conference in Minneapolis, MN. Redford has written the scores for more than three dozen feature films, TV movies or miniseries, including The Trip to Bountiful, One Night with the King, What the Deaf Man Heard, Mama Flora’s Family and Disney’s Oliver & Company, Newsies and The Mighty Ducks II and III. He has composed the music for nearly 500 episodes of series television, including multiple seasons of Coach and St. Elsewhere (for which he received two Emmy nominations). His incidental music has been heard in theatrical productions at the Matrix Theater in Los Angeles and South Coast Repertory Theater in Costa Mesa, California, as well as in the American Playhouse series on PBS. Two of his musical comedies are published by Dramatic Publishing and performed frequently across North America. 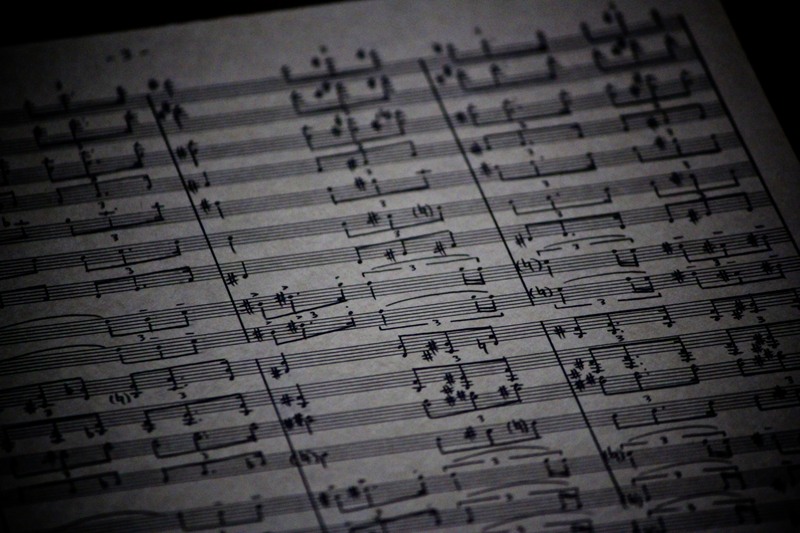 Collaborating with other artists, Redford has orchestrated, arranged or conducted for Academy Award-winning composers, James Horner, Alan Menken, Randy Newman and Rachel Portman, as well as for Terence Blanchard, Danny Elfman, Mark Isham, Thomas Newman, Marc Shaiman, and Cirque du Soleil’s Benoit Jutras, on projects including The Little Mermaid, The Nightmare Before Christmas, The Perfect Storm, WALL-E, Avatar, The Help, The Amazing Spider-Man, Skyfall, Bridge of Spies and SPECTRE. 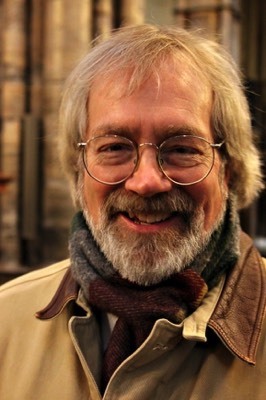 He orchestrated and conducted Adele’s Oscar-winning title song for Skyfall, wrote arrangements for Joshua Bell’s Voice of the Violin, At Home with Friends and Musical Gifts recordings, Anne Akiko Meyers’ Serenade: The Love Album, and has written for and recorded with other Grammy Award-winning artists Steven Curtis Chapman, Placido Domingo, Bonnie Raitt and Sting. He has produced, arranged, and conducted music for the Los Angeles Master Chorale, and served as a consultant for the Sundance Film Institute, a teacher in the Artists-in-Schools program for the National Endowment for the Arts, a guest lecturer at USC and UCLA, and on the Music Branch Executive Committees for the Academy of Motion Picture Arts and Sciences and the Academy of Television Arts and Sciences. Redford’s music is published by G. Schirmer, Hal Leonard, Fatrock Ink, AnderKamp, Fred Bock and Plough Down Sillion Music. He is the author of Welcome All Wonders: A Composer’s Journey, published by Baker Books. His many recordings include seven collections of his concert, chamber and choral music, The Alphabet of Revelation, Eternity Shut in a Span, Evening Wind, The Growing Season, Inside Passage, Let Beauty Be Our Memorial and Waltzing with Shadows.